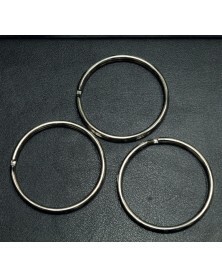 Heart shaped key ring/split ring. 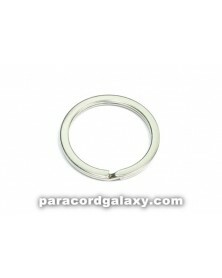 Great for lanyards, key fobs and more. 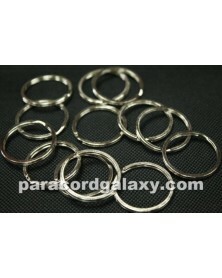 Dimensions are approximately 1-1/4" x 1-1/4". Absolutely excellent product! Very durable. 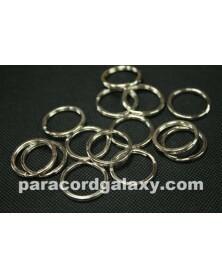 Whether you're using paracord galaxys tutorial or whether you're just using your own ideas and Designs these split rings work great for your paracord projects. I've used them many times now for key fobs and necklaces and people seem to really enjoy them. How many different possibilities for the!